The problem is that, far too often, companies find themselves bogged down by tools that force them to maintain and perpetuate inefficient (and often troublesome) data practices, forcing business users into a bottleneck relationship with IT for data requests. These requests can often take weeks, dramatically reducing the effectiveness and utility of the resulting reports, and creating an untenable situation in which enterprises are more reliant and focused on the operation of data tools than in the utilization of quality data. Find out how you can access and use your quality management data more effectively. While there is a gap that necessarily must be filled between technical capabilities and actual user training, this newfound capacity opens the door to a fully realized quality self-analytics regime where data is recalled, analyzed, and implemented by real-life on-the-ground users, turning data into useful reports containing actionable information. Open access to accurate data can offer transformative benefits; freed from ties to data that has aged out of usefulness, self-service BI enables businesses to respond to issues before they become problems. Fully-developed analytics portraits of business operations can help identify bottlenecks, trouble spots, or even new market opportunities – all powered by skilled, motivated professionals able to apply analytical data to meet business problems head on. At the same time, fast, responsive reports allow for improved business performance, reliability in production, and regulatory compliance across all sectors, allowing businesses to place data at the core of their operations and more reasonably focus on strategic, operational, and day-to-day processes, including better managing investigator workload, maximizing operational efficiency, and organizing supplier audits. By liberating workplaces from the tyranny of data retrieval tools, more can be done than ever before; these ad hoc solutions maximize both the power and investment of an organization’s quality system, making BI solutions more useful over time – and placing the real focus on data analysis where it belongs, instead of on the application of data tools. Coupled with regular maintenance of both primary and external data sources ensuring that the accessible data is always relevant to the company’s evolving needs, democratized data means that potentially every employee is an analyst. They can easily trend on observations per supplier and complaints by product because the data governance work has been done prior to the analysis. In short, escaping from the confines of the wrong data tools enables enterprises to be both present and future-oriented, opening the door for superior business decisions powered by flexible, accurate, ground-level operational intelligence. 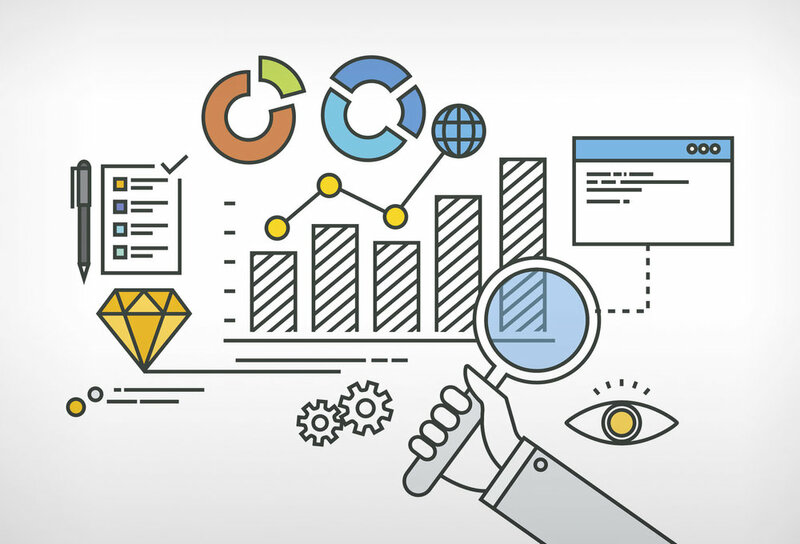 Discover how you can make self-service analytics a part of your quality management program.